Roast Pork W. Mixed Vegs. Jumbo shrimp sauteed W.Shredded ginger, scallion, hot pepper in black bean sauce. Haven't eaten in the restaurant yet, but did have take-out recently. Everything looked good, but it was very bland. Even the dishes marked "spicy" were bland. 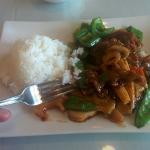 They used good ingredients and the portions were ample, but every dish lacked flavor. Went with a few friends for lunch. Second consecutive week. Specials plentiful, and reasonably priced. 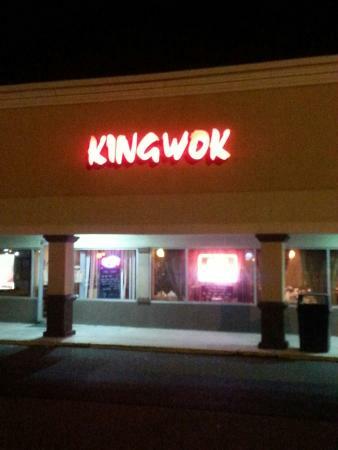 I would not go out of my way for the king wok. But its good for local Chinese, their delivery service is great (fast and always correct order). Boneless ribs are my favorite, and the price is right!. 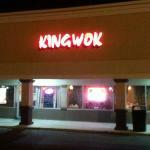 Stay AWAY - there are better Chinese restaurants in Manalapan! 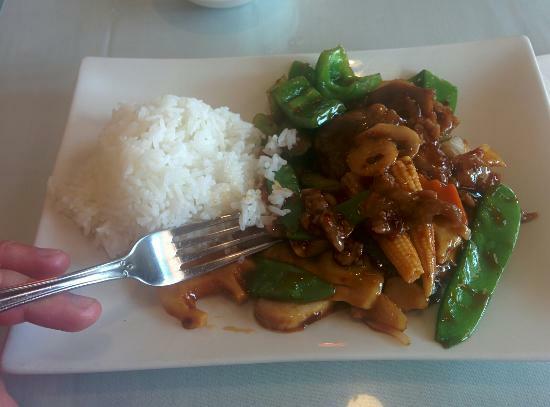 Get quick answers from King Wok Chinese Restaurant staff and past visitors.